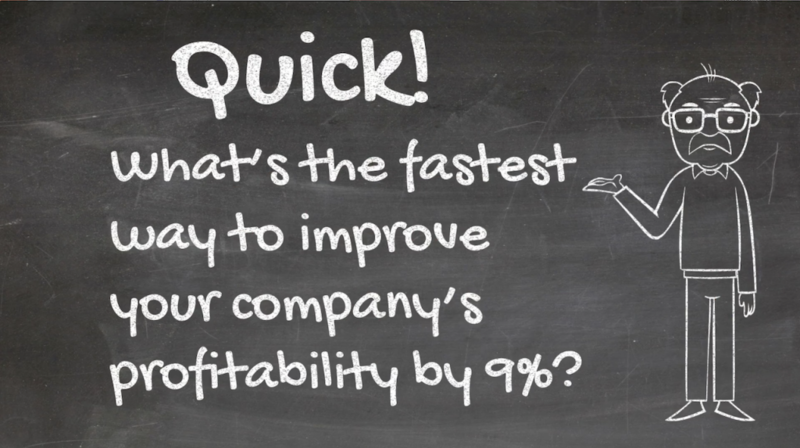 What’s the fastest and easiest way to improve your company’s profitability by 9%? According to research by the independent International Association for Contract & Commercial Management (IACCM), the answer is to improve your contract management. So what is contract management and how do you improve it? • Spend visibility:S Lets you know if you are buying from the right suppliers, at the right times, in the right quantities and prices. • Risk reduction: Contract management ensures you are on top of vendor compliance and performance, so you can take appropriate action if needed. • Cost Savings: Having a system in place streamlines contract creation, authoring, and the negotiation process, making more it efficient and less expensive. In addition, software solutions have built in alarms that can notify you when unfavorable contracts are due to be renewed. This allows you to renegotiate unfavorable terms and prices. • All your contracts in one place, so you have access. • An organized, systematic plan. Sounds easy, right? Yet shockingly, most companies lack a clearly defined contract management system and it costs them a fortune. According to some experts, many companies incur more than 50% of their costs in contracts. (In the case of the Oil & Gas industry this number can be as high as 70%). So having an organized solution is essential. But how do you do it? The first step boils down to going through your entire organization, finding all of your contracts and getting them in one place. Access. You need to have quick access to your contracts. You want to be able to click a button and find the information you are looking for immediately, versus searching through mountains of files and drawers to find it. Just doing this first step will save you hours of wasted time. The ugly truth is that your contracts are probably scattered throughout the company. So you will need to go in virtually every department and find them. Once you accomplish this, you’ll need to come up with a plan. The second step in designing your plan to improve your contract management is to determine how much data you actually need to track in your contract management system. The amount of information you need to have can vary greatly from business to business. Some companies will need tack the minute details of contracts because of stringent industry standards. While others only want to know the beginning date, the ending date, who is involved and the value of the agreement. The decision you make at this stage is crucial to the success of your system. If you try and track too much data or information that is non-essential and your system will be cumbersome and squander resources. Not tracking a sufficient level of data and your system will not be effective. • What is the detail level you would expect to have in your contract management system? • What is the level of detail that you absolutely must have? • How many resources would you like to attach to your system? • How many resources can you afford to allocate to your system? Answering these four questions will help you come up with a contract management system that you can feel comfortable with, will work for you, and not waste your time and money. 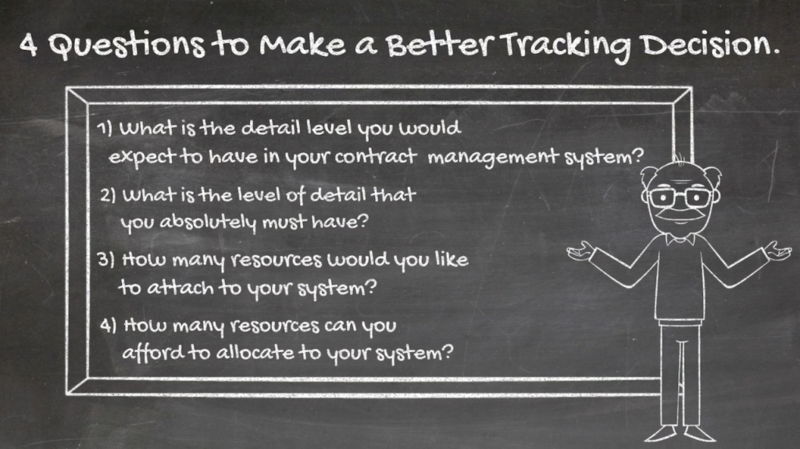 If you already have a contract management system in place, you can use the answers to improve it. Remember, at the end of the day the most important part is that you have access to all of your contracts -whenever you need them. You’ll know where they are because they are either attached to files or they are in a database software. You can easily access all of your contracts and the important information in them. By following these steps, you’ll improve your contract management system, and in the process improve your company’s profitability.